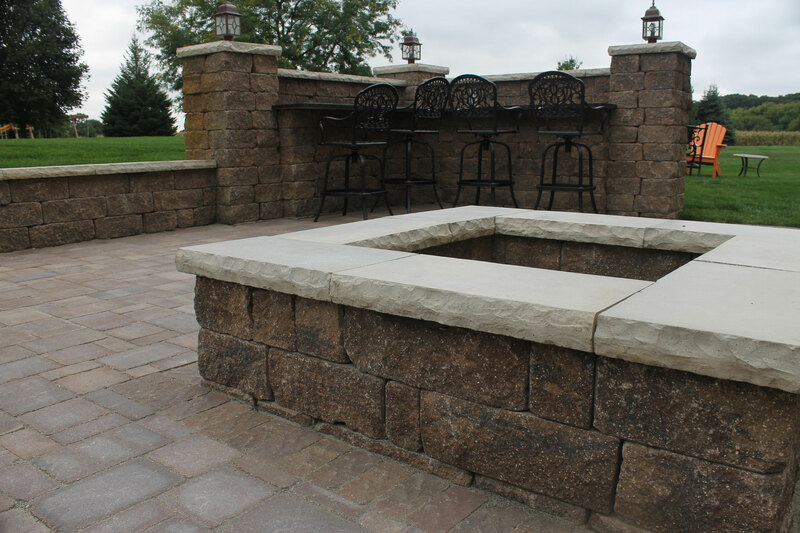 Add natural stone pieces to your landscape. 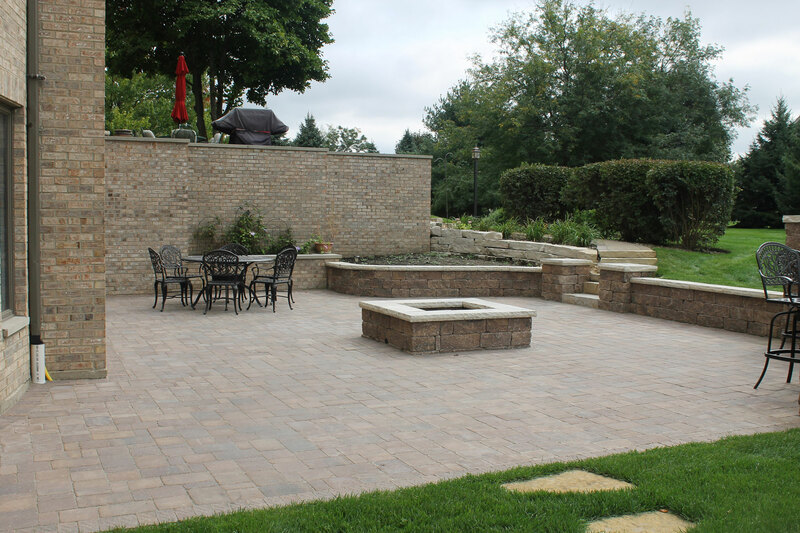 Our team uses high-quality outcropping stones with various textures and colors to give landscapes rustic charm. 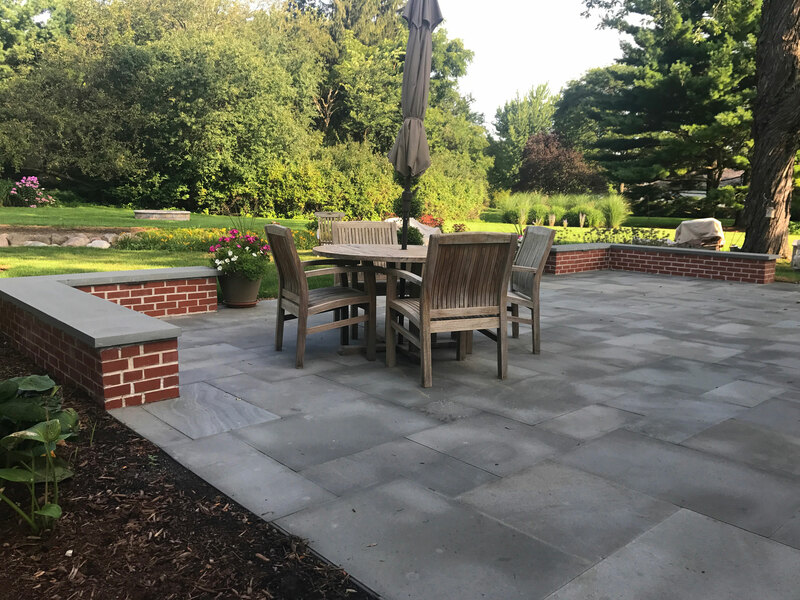 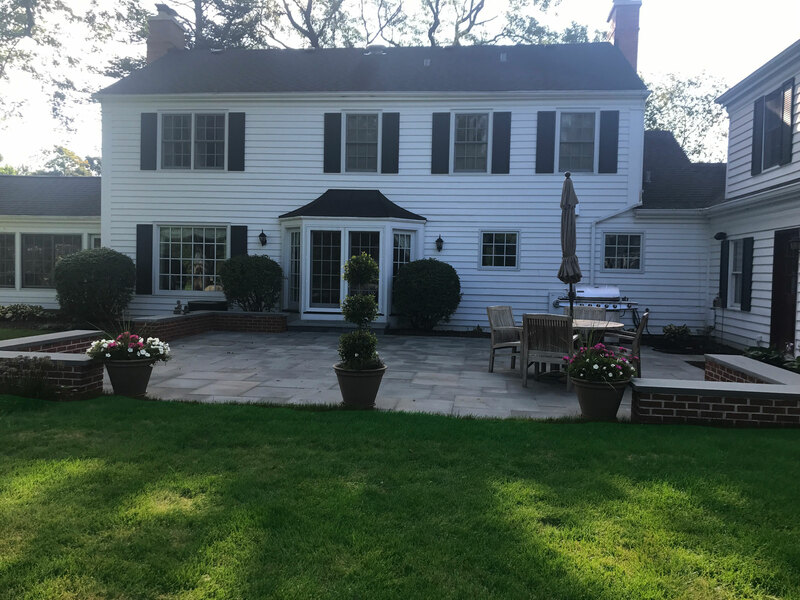 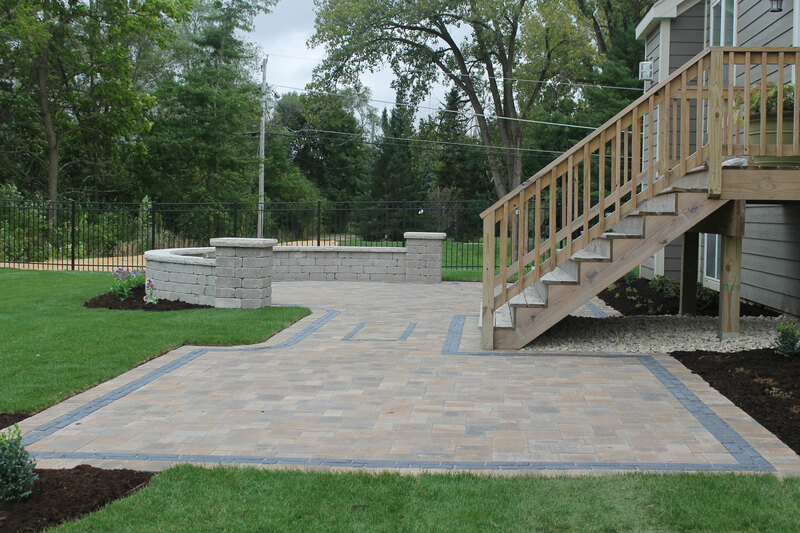 We have helped clients give their properties a seamless, natural look with our weathered and outcropping stones. 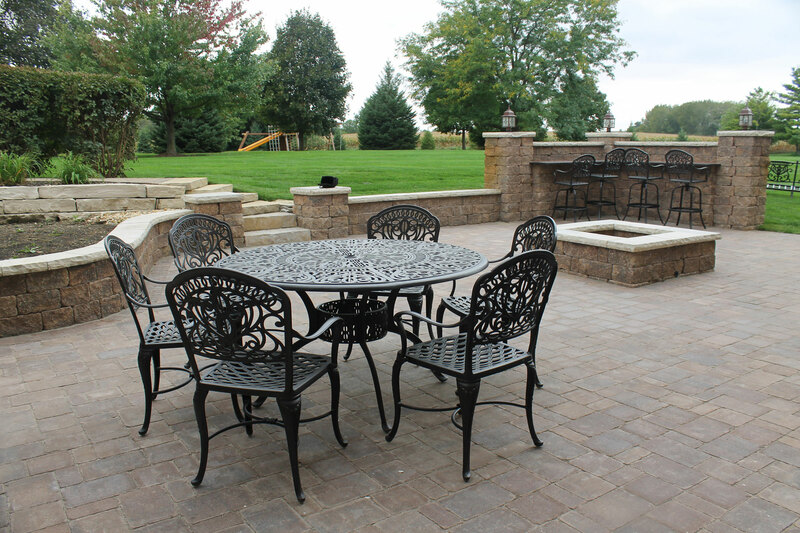 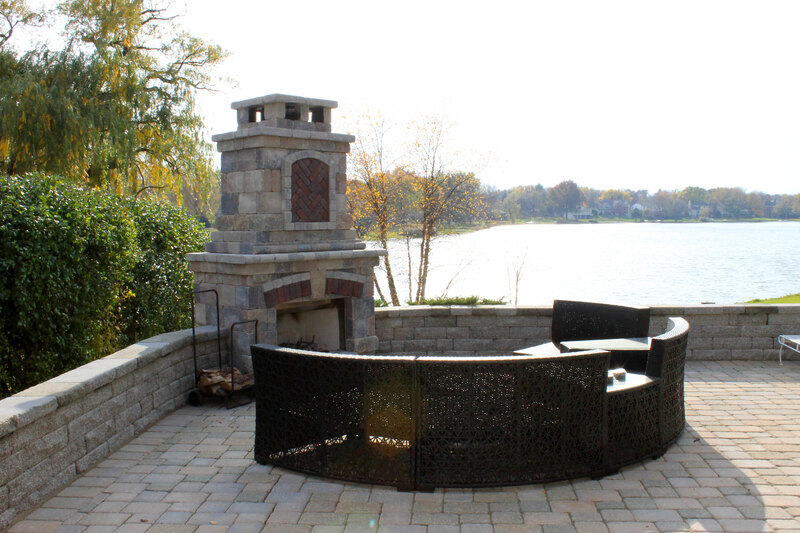 See how natural stones and man-made boulders can add a touch of beauty to your property.